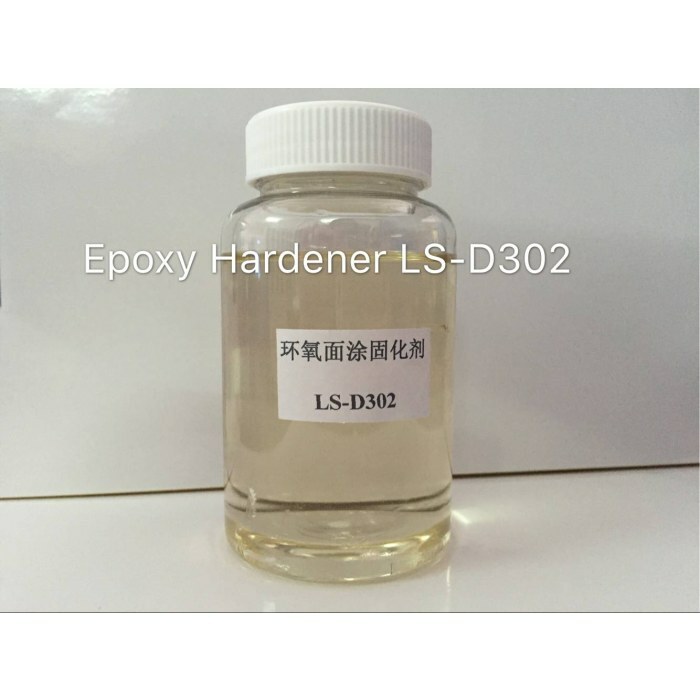 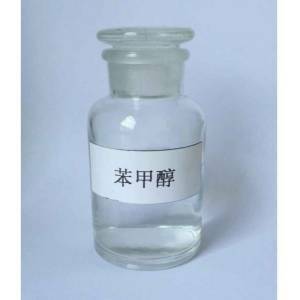 LS-D302 is a modified polyether amine curing agent with transparent color and fast curing. 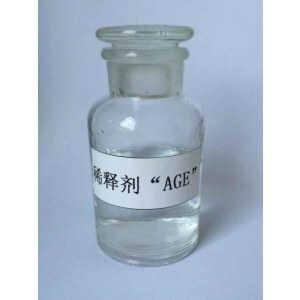 It has high resistance to water, moisture and whitening. 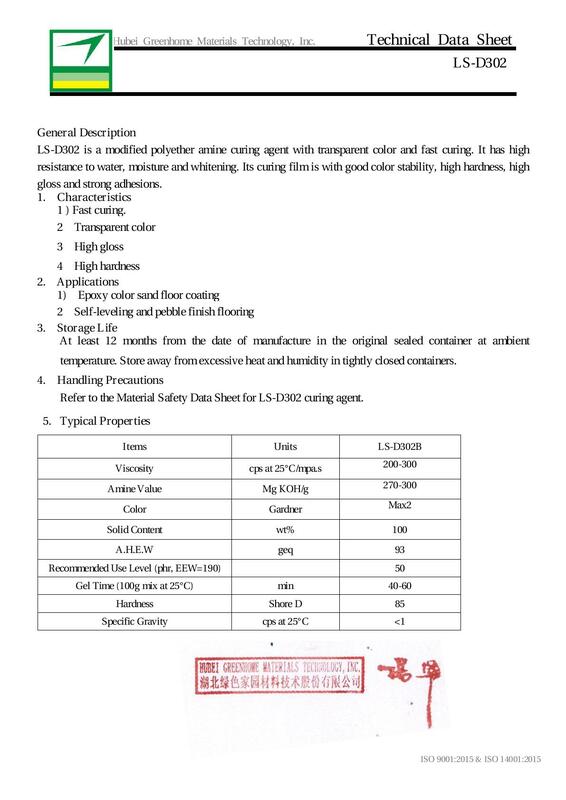 Its curing film is with good color stability, high hardness, high gloss and strong adhesions. 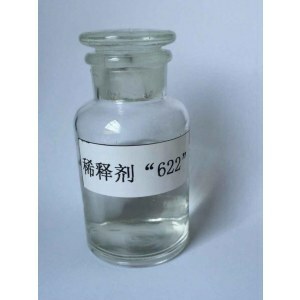 At least 12 months from the date of manufacture in the original sealed container at ambient temperature. Store away from excessive heat and humidity in tightly closed containers. 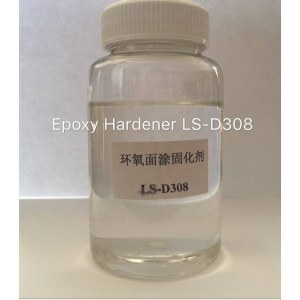 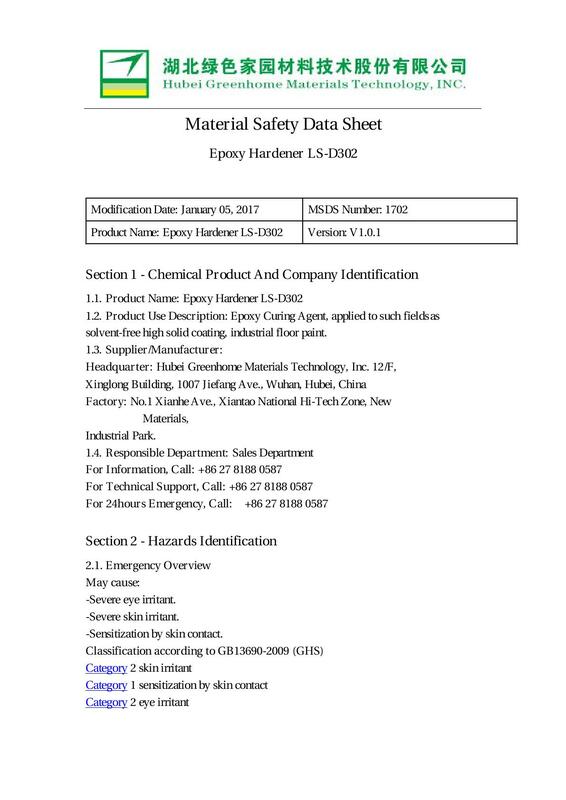 Refer to the Material Safety Data Sheet for LS-D302 curing agent.